No one wants to get in trouble with the law. However, if you find yourself (or your loved one) arrested, you would want to get out of jail quickly. You can do that with the help of a bail bonds company. Unfortunately, not all bail bonds companies are the same. To check if the bail bonds company that you’re dealing with is legitimate, you should ask them the following questions. 1. Is Your Business Licensed? To be a professional bail bonds agent, you’re required to get a valid license from your state of operations. 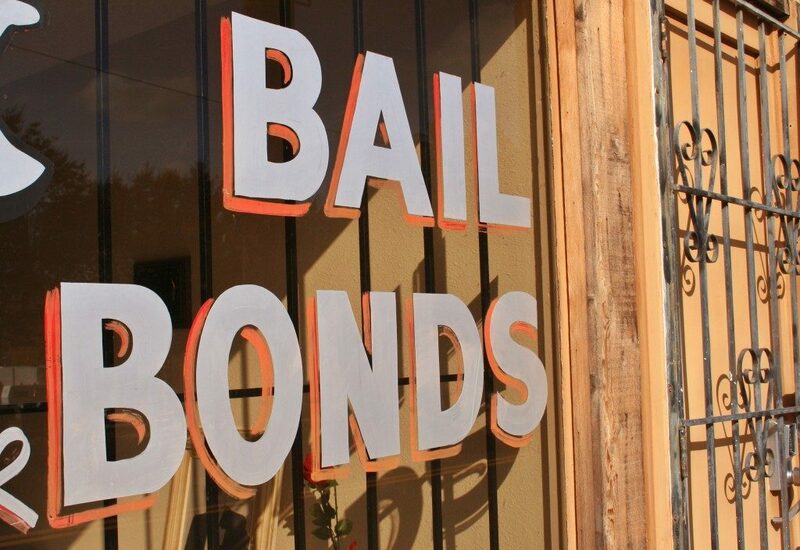 Only licensed bail bondsmen are legally allowed to negotiate and post bond. You should only deal with bail bond companies that have a current and valid license to operate. This depends on the state in which your bail bonds company is located. In most states, the minimum charge with a bail bond is 10% of the total bail amount, while the maximum is 20%. Some states offer flat fees. You should be wary of bail bonds companies that offer their services at so-called “bargain” rates since they could be disreputable. You may not want to do business with them. 3. Can I Have a Copy of the Contract? Make sure that you get a written contract that details the terms of the bail agreement in full. The document should outline the bail amount, payment terms, payment schedules, fees, applicable interest rates, and how much you may owe if the defendant fails to show up in court, among other things. It is important that you get all of this information in writing so that you and the bail bondsman can remember all the terms of the agreement, for future use, and so that there won’t be any surprises later on. 4. Can You Help Me Understand the Bail Bonds Process? The bond company will collect some basic information about the defendant. You will need to complete the bond documents, including a bail bond application, indemnity agreement, and receipt, and arrange payment. Then, the bond company will post the bail. Lastly, the defendant will be released. 5. How Fast Can You Get My Loved One Out Of Jail? Getting someone out of jail can be a long, slow, and tedious process. 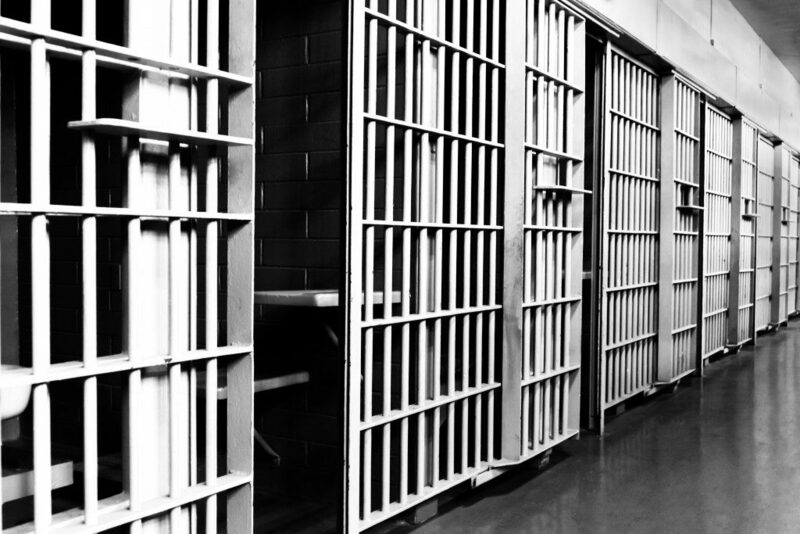 While a bail bondsman in NC should have pretty accurate knowledge of the time frame for when the defendant would be released, they can only control their part of the paperwork and release process. Processing a defendant can take up to several hours, depending on the circumstances. It is important that you remain patient during this time. When you ask these questions, it will help you make the right choice while in a tough situation. This will ensure that the defendant gets out of jail sooner rather than later.